Desert Rage Demo Derby The annual Desert Rage Demolition Derby returns. Support your friends and neighbors as they compete head to head to for the $5,000 main event purse. 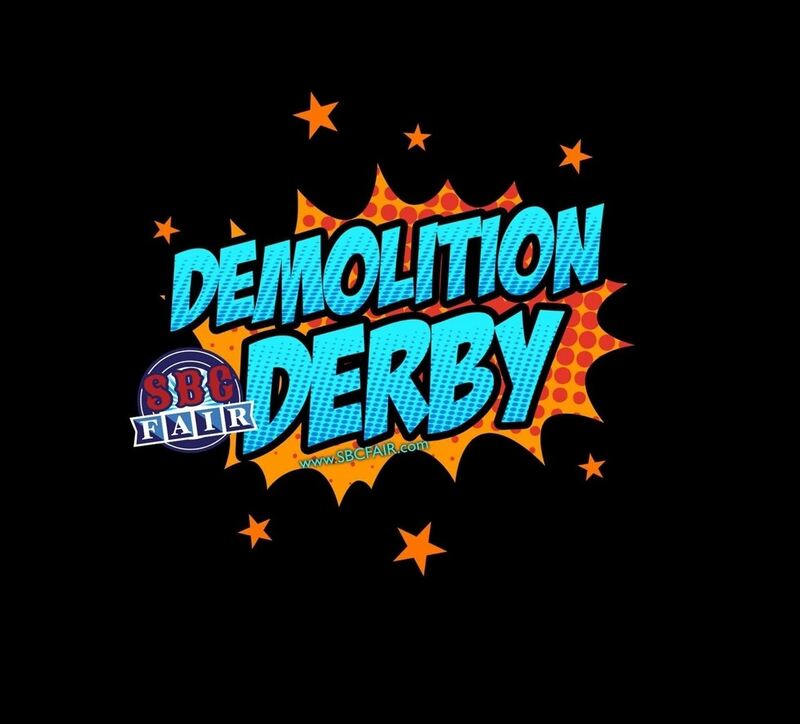 Additional Ticket required $5.00 The annual Desert Rage Demolition Derby returns. Support your friends and neighbors as they compete head to head to for the $5,000 main event purse. Pro Open Bull Riding SBC Fair is proud to announce the return of Western Heritage at the 2019 SBC Fair, as we bring you the Inaugural Memorial Day Pro Open Bull Riding Event. With some of California's Top Bull Riders on the most Rank Bulls alive this show will be explosive! 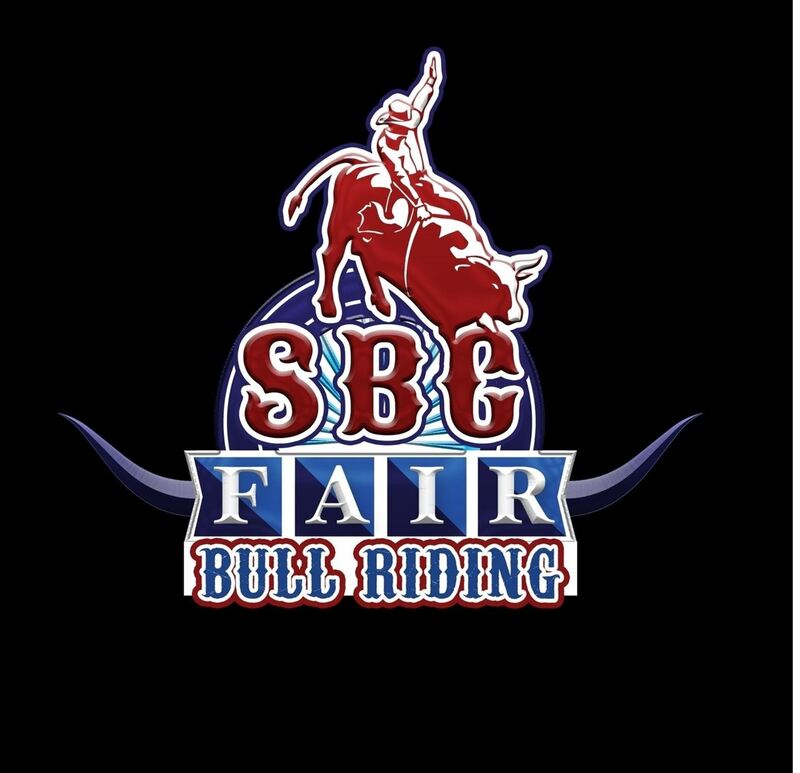 SBC Fair is proud to announce the return of Western Heritage at the 2019 SBC Fair, as we bring you the Inaugural Memorial Day Pro Open Bull Riding Event. With some of California's Top Bull Riders on the most Rank Bulls alive this show will be explosive! Skid Row brings us their Punk Metal, 5 Time Platinum, AMA Award winning sound. With hits including "18 and Life", "I Remember You", and "Youth Gone Wild"
P.O.D. (Payable on Death) P.O.D. (Payable on Death) formed in San Diego, CA, in 1992, with worldwide sales exceeding 10 million, hugely successful international tours, and a series of chart-topping radio hits. 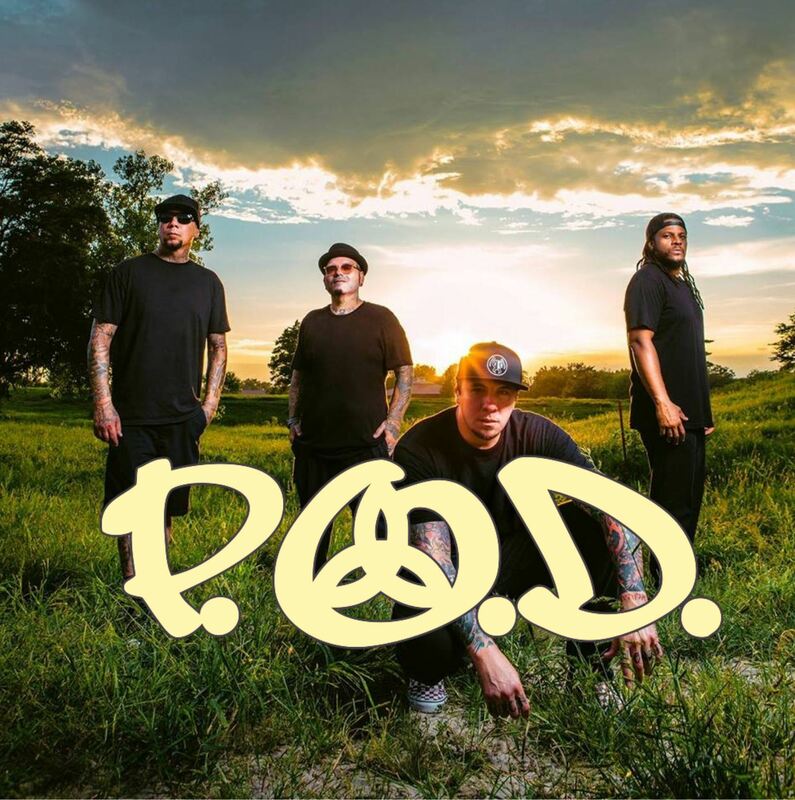 With eight studio albums including the triple-platinum " Satellite" P.O.D. (Payable on Death) formed in San Diego, CA, in 1992, with worldwide sales exceeding 10 million, hugely successful international tours, and a series of chart-topping radio hits. 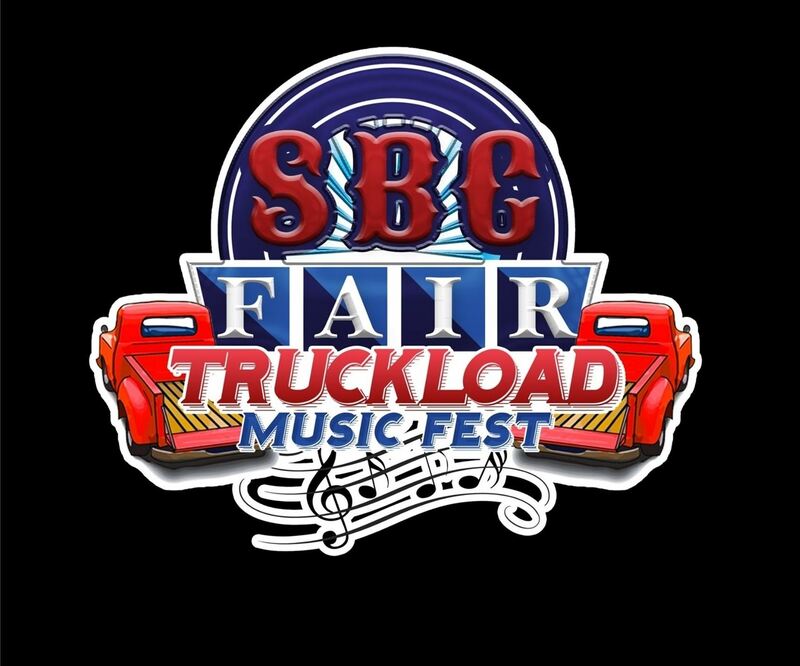 With eight studio albums including the triple-platinum " Satellite"
Truckload Music Festival ft; Jerrod Niemann, Chase Bryant and Brown & Grey Drink to THIS all night long, as SBC Fair brings you the inaugural Truckload Music Festival at the 2019 SBC Fair. featuring ACM, CMA and CMT award nominated headliner Jerrod Niemann, plus multi-platinum selling artist Chase Bryant, and Brown & Grey! 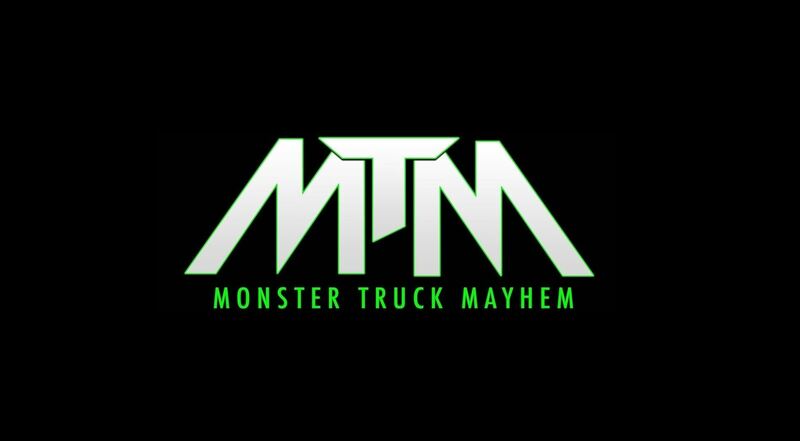 Drink to THIS all night long, as SBC Fair brings you the inaugural Truckload Music Festival at the 2019 SBC Fair. featuring ACM, CMA and CMT award nominated headliner Jerrod Niemann, plus multi-platinum selling artist Chase Bryant, and Brown & Grey! Who says #Throwbacks are reserved for Thursdays? The Pop 2000 Tour delivers the TRL moments that will bring you right back to the 2000's. 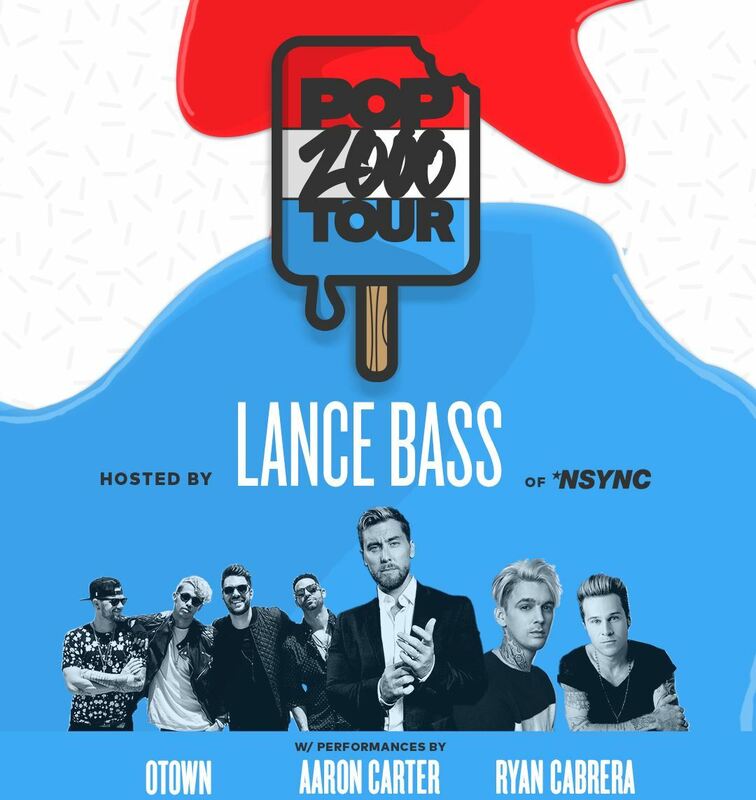 POP2K artists include O-Town, Aaron Carter Ryan Cabrera and Tyler Hilton!